The Greater Shediac Chamber of Commerce, on behalf of its members, works with stakeholders to create ideal market conditions for businesses to succeed in the greater Shediac area. 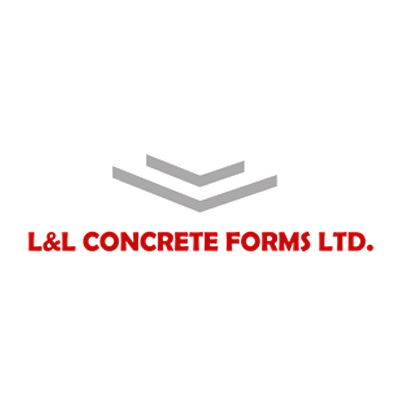 We are committed to supporting ongoing business development by creating networking opportunities, representing our members, promoting companies and offering savings on various services. 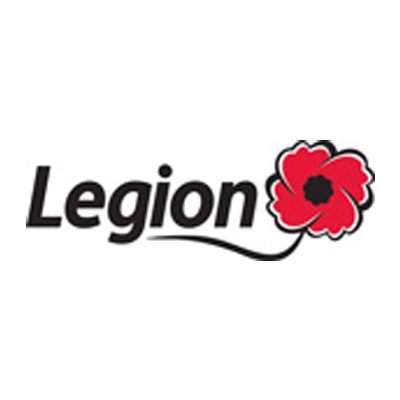 Business of the year 2018 - Glenwood Kitchen Ltd.
Organization of the Year 2018 - Vestiaire St-Joseph Inc. 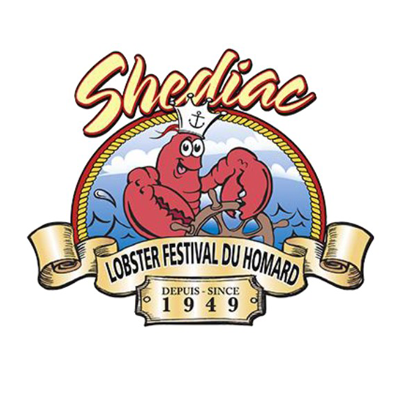 The Greater Shediac Chamber of Commerce will hold its 7th Recognition Gala this coming October 24 at the Shediac Multipurpose Centre. A lovely evening honouring people from the business community, political arena and community as part of this Annual Excellence Awards event. The Annual Chamber of Commerce Golf Tournament is the perfect opportunity to do some networking among members while having fun. Here’s your chance to get together with your clients or employees for an activity. 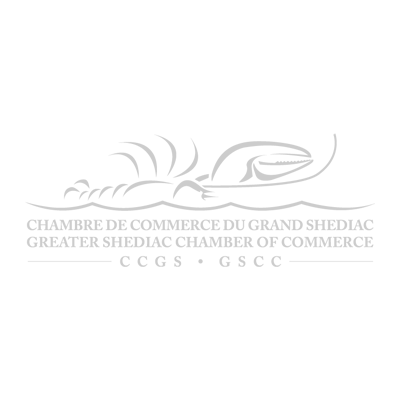 The Greater Shediac Chamber of Commerce offers a variety of benefits to its members. Start networking today and take advantage of great benefits!